Looking for a wedding venue that is truly special? 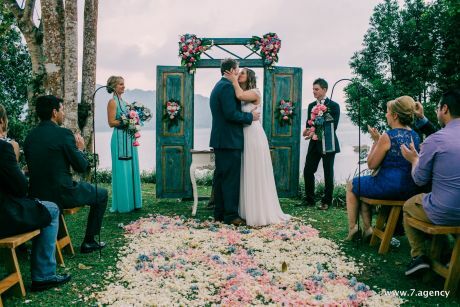 Want to get married somewhere out of the ordinary and utterly exotic? 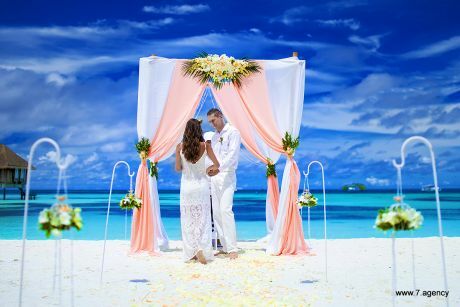 We selected the most amazing places on planet earth to celebrate your love, say your vows and seal it with the magical three words ‘ yes I do’ and your wedding rings. 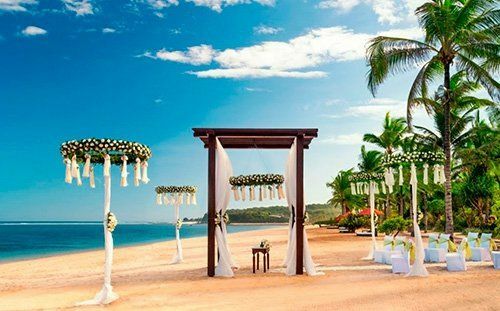 Whether you prefer the paradise island of Bali, gorgeous Mediterranean Santorini, the sophisticated and chic Maldives, exotic Sri Lanka, romantic Venice or mystical Goa, we know all the hidden spots and best kept secrets for dream weddings to take place under the sun, moon and stars. All of our handpicked wedding destinations are unique and wonderful, providing you newlyweds to be with an amazing backdrop for your wedding day to take place. 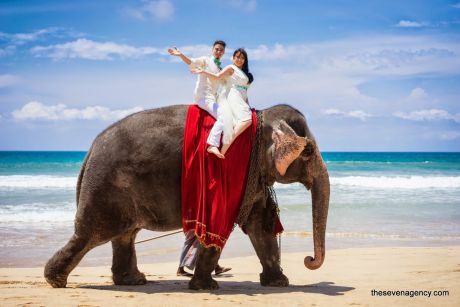 We designed a wide range of destination wedding packages to suit the wedding of your dreams. Here at The Seven Agency, your personal wishes, hopes and dreams regarding this special day of your life are most important to us. We want your wedding to stand out, be exactly what you hoped for and much more. For each destination, we have created a wide range of signature wedding destination packages but we strongly believe that no two weddings should be the same. With our personal approach and the personal touch and ideas of our customers, we tailor package your wedding day with and for you, finding the most amazing wedding venues in the most beautiful places and adding unique features, perfectly suited to your wedding budget. All of our wedding destination packages are made to fit the perfect image in your mind. No matter at which of our idyllic destination wedding locations you want to get married, we have got a specialized team of 40+ wedding experts to guide you along every step of the way, from selecting the perfect wedding venue to the very last minutes of your wedding day. From your personal wedding planner to inspection managers, to excellent stylists, photographers and personal wedding butlers - everyone works together to make your wedding day as perfect as can be. We are proud to present you with our portfolio and reviews of former customers. If you have any questions, don’t hesitate to contact us - we are happy to help and assist! You only get married once, so together, let’s make it more amazing than you have ever dreamt of!